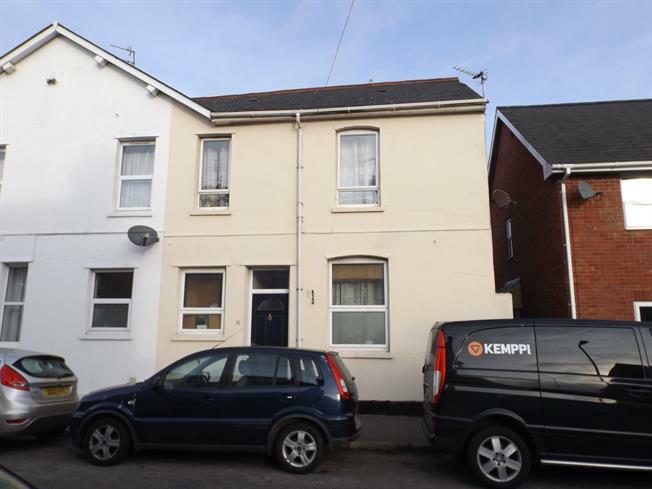 2 Bedroom Terraced House For Sale in Exmouth for Asking Price £159,950. SIMILAR PROPERTIES REQUIRED FOR WAITING BUYERS. A two bedroom end of terraced house which will be of particular interest to home owners and investors alike. The accommodation comprises of a good size lounge with stairs rising to the first floor and with kitchen off. On the first floor are the bedrooms and bathroom. The property also benefits from gas central heating and double glazing and is offered for sale with no onward chain. Please note there is no outside space but given the accommodation and location makes this property a great pied a terre within easy reach of the town centre.